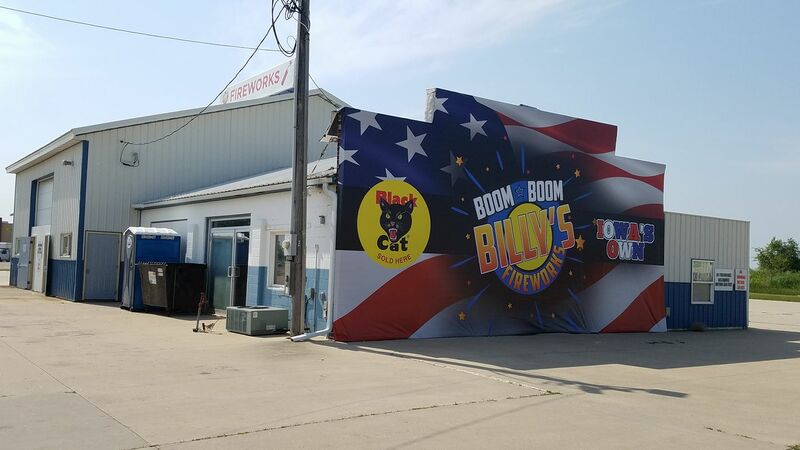 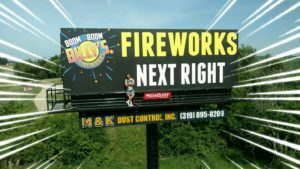 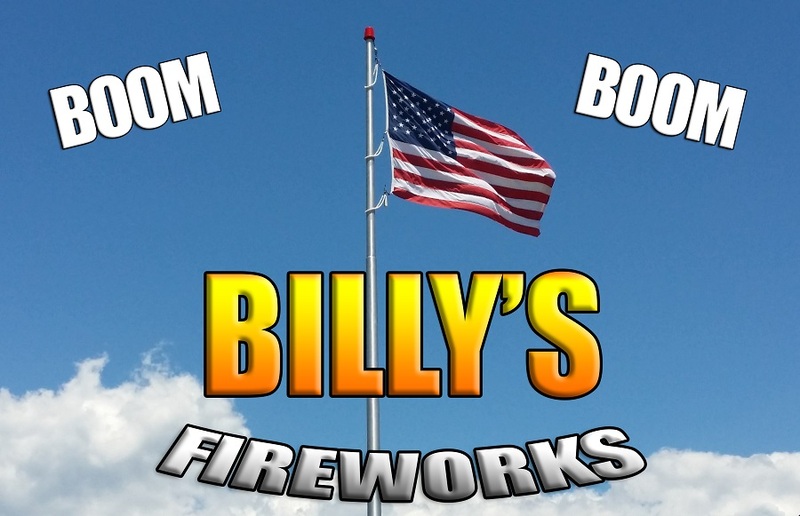 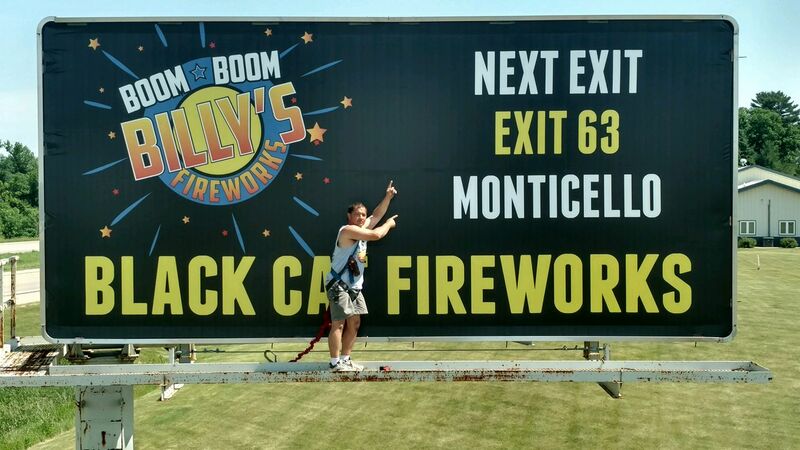 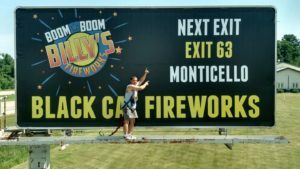 Boom Boom Billy’s Fireworks – Our Fireworks Are Almost Illegal! 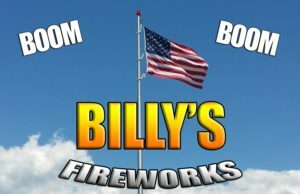 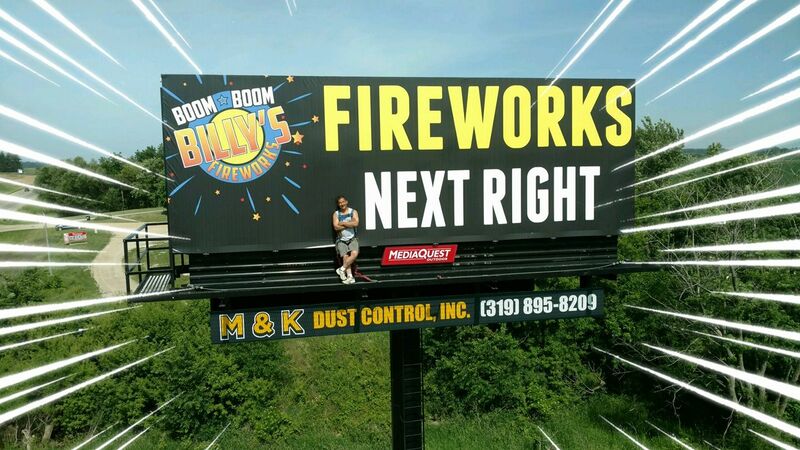 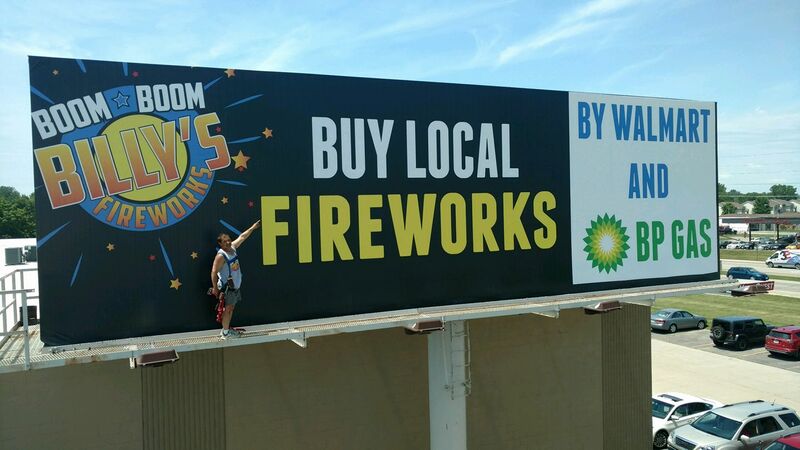 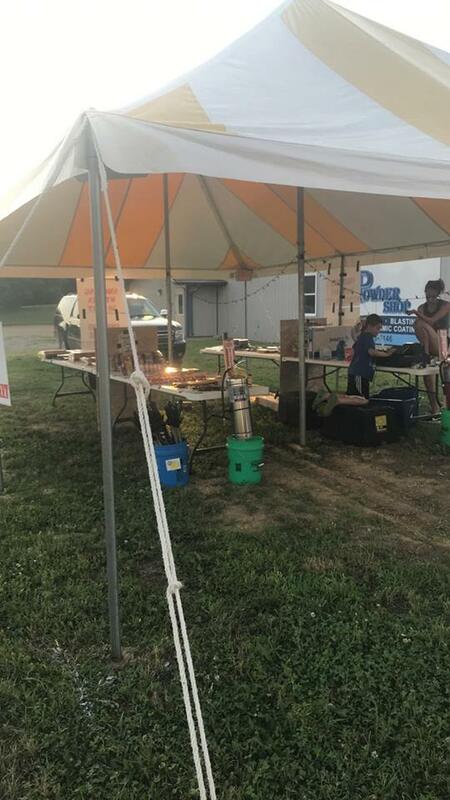 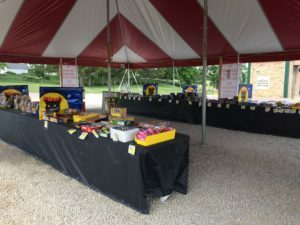 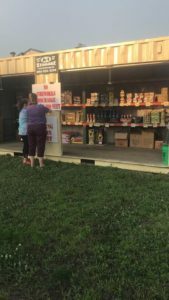 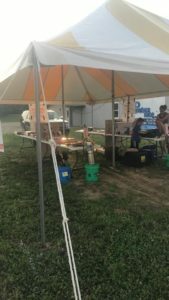 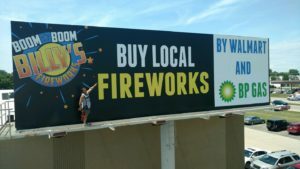 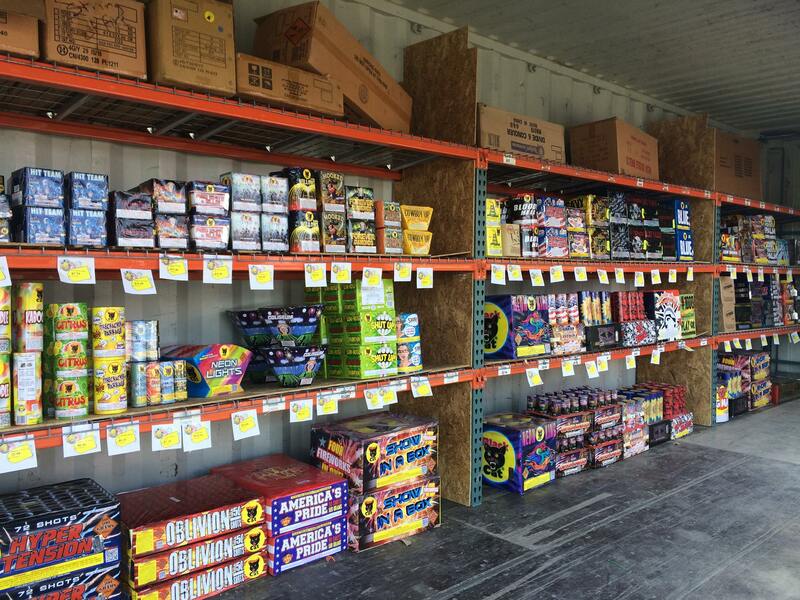 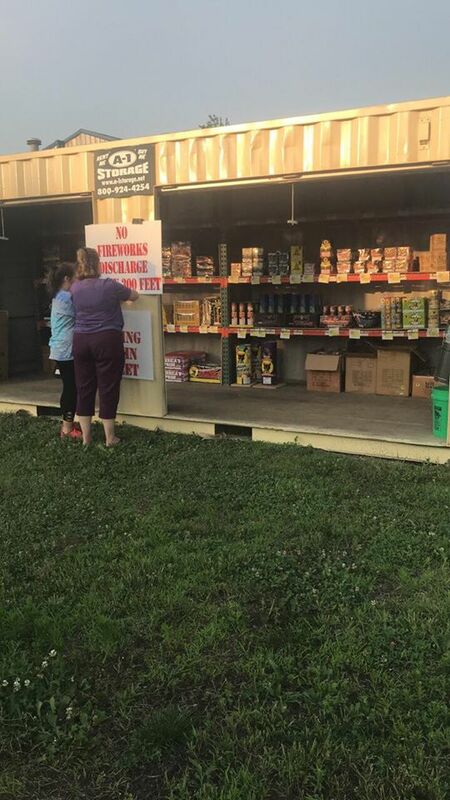 Your Local Family Owned & Operated Firework Company! 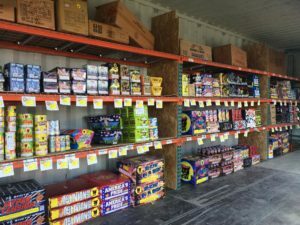 For the 2018 4th of July season! 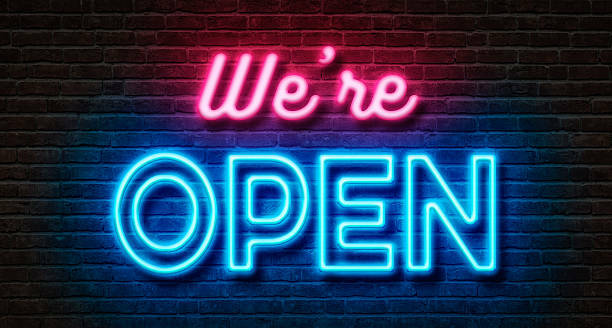 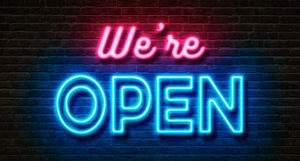 NOW OPEN In All LOCATIONS!